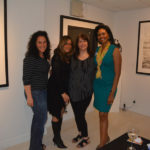 Our host for the evening once again was the fabulous Isabella Garrucho Fine Art Gallery in Greenwich. 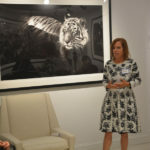 Gathering among the magnificent exhibits of Craig Alan, Eduardo Agelvis and David Yarrow we couldn’t help but be inspired. 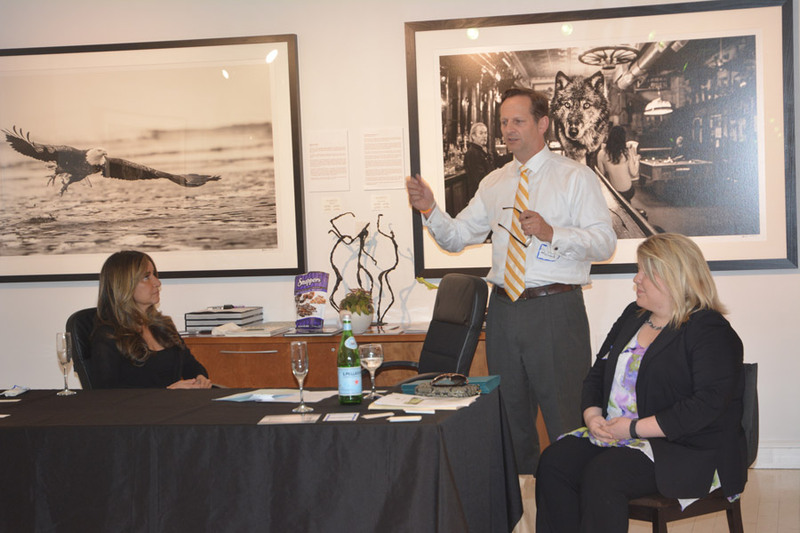 Our sponsor for the evening, Attorney Richard Terbrusch delved into the area of prolonged divorce proceedings and hidden assets. 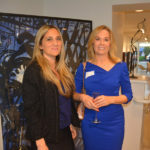 How does someone deal when the parties include a self-employed money maker? 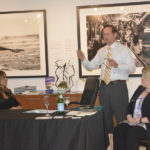 Yes, there are ways of finding those assets and making sure that they don’t disappear ever so slightly as the proceedings drag on. 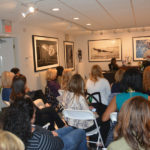 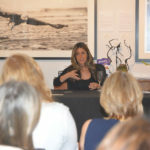 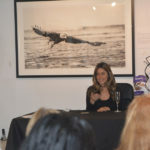 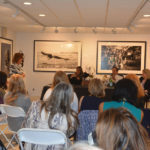 National radio host Wendy Lowy Sloane of “Whats Up With Wendy,” opened up about her road to a successful career, marriage, putting her career on hold to raise her children, her decision to divorce, obstacles that were thrown her way, how she overcame them and how she is still dealing with issues from her divorce 10 years ago. 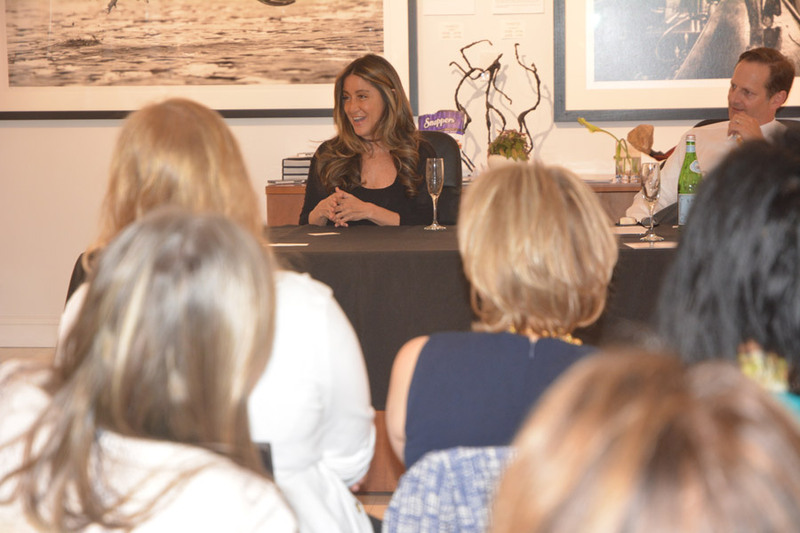 Our two speakers definitely started conversation going. 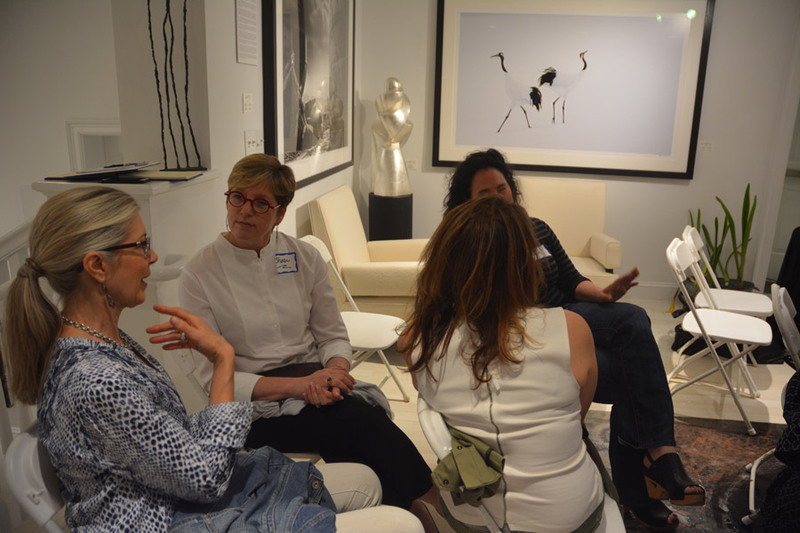 Questions and stories from others in the group of women were nonstop. 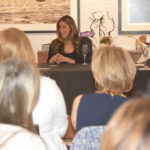 Après Divorce’s following has grown organically. 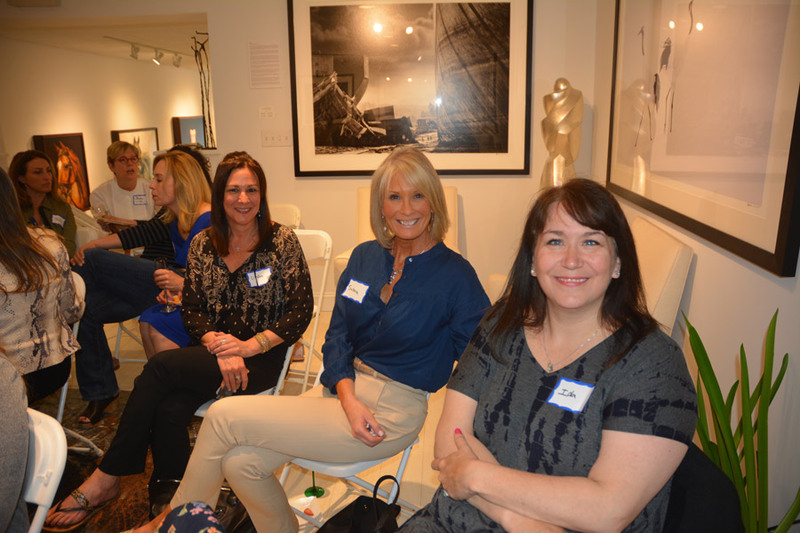 We continue to enjoy a mix of new and familiar faces. 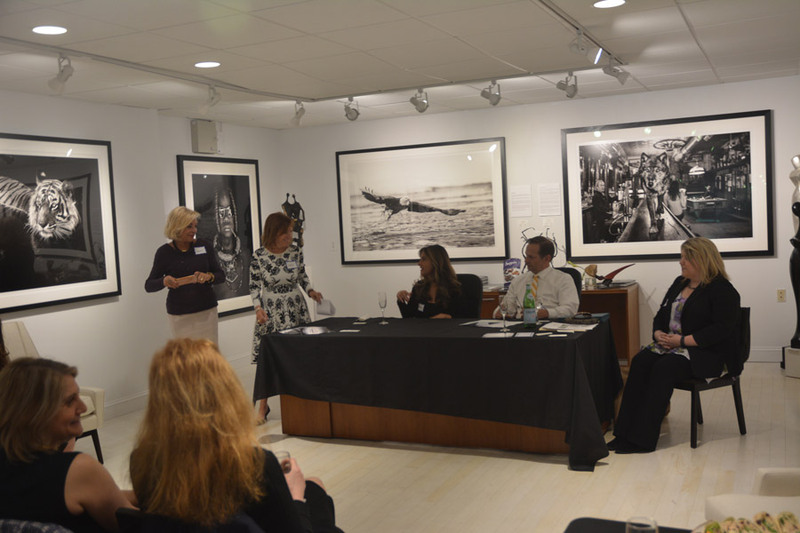 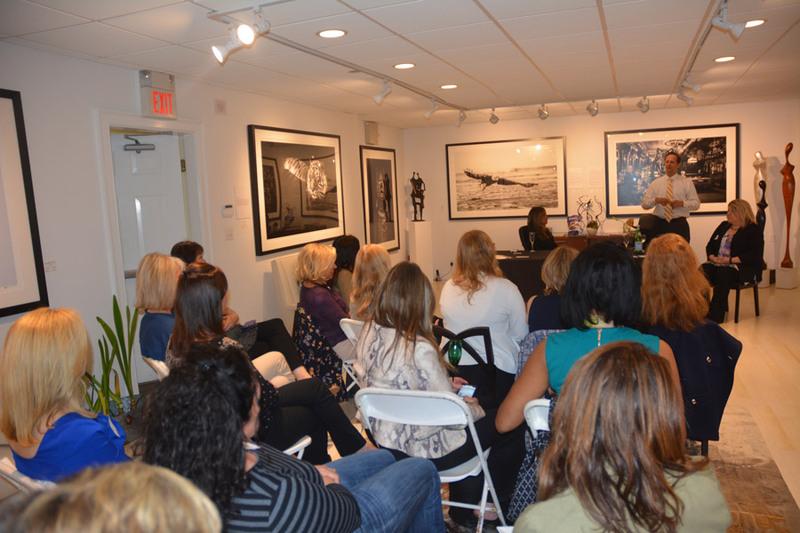 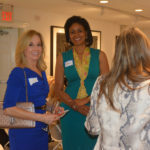 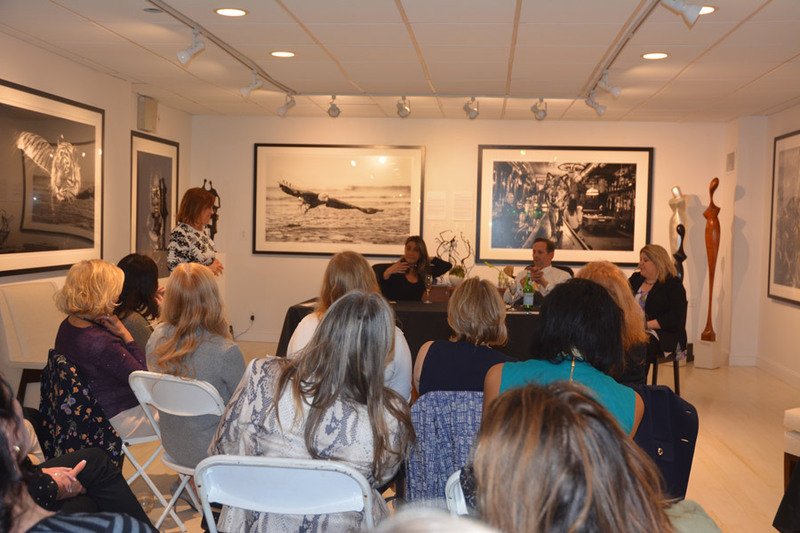 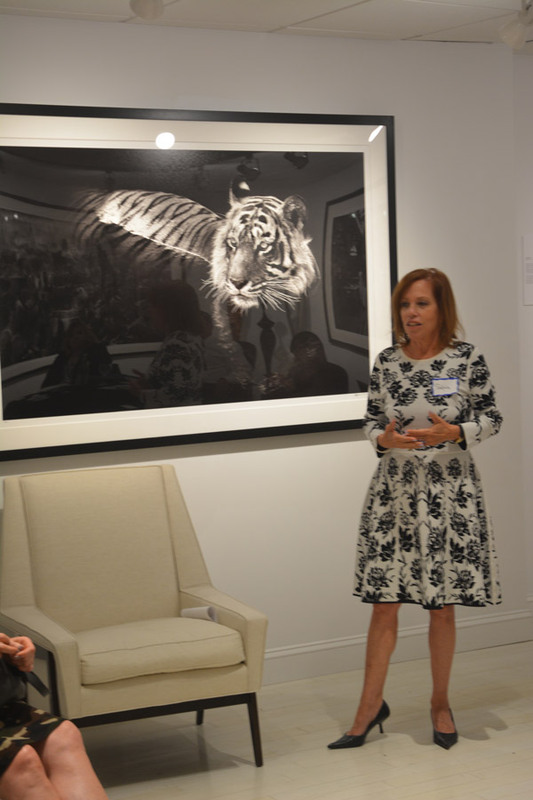 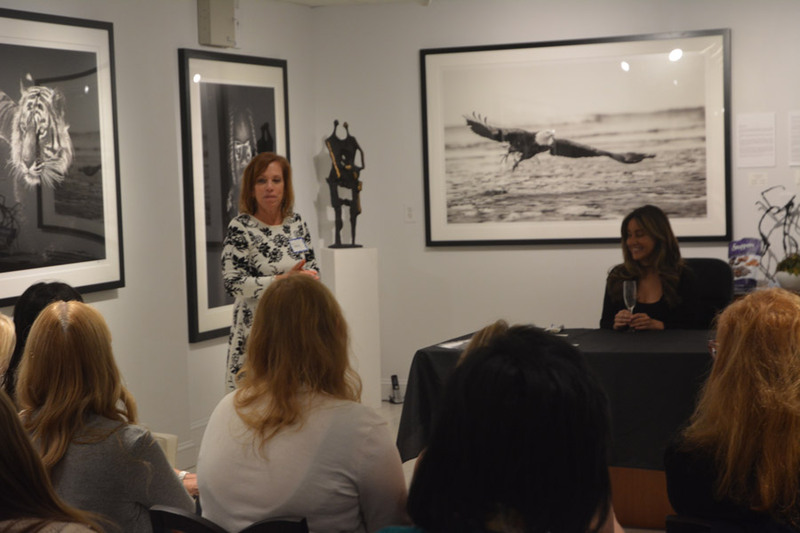 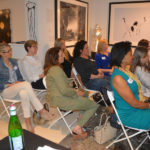 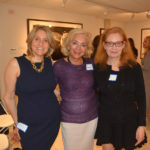 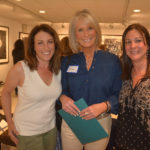 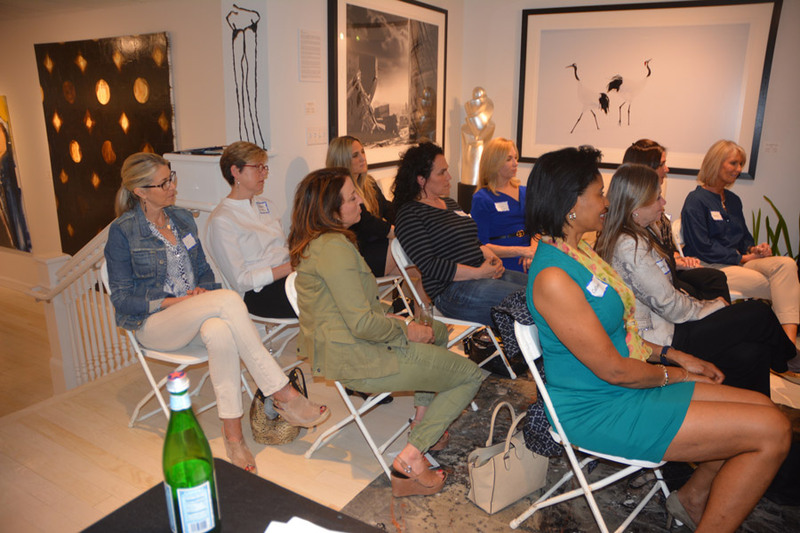 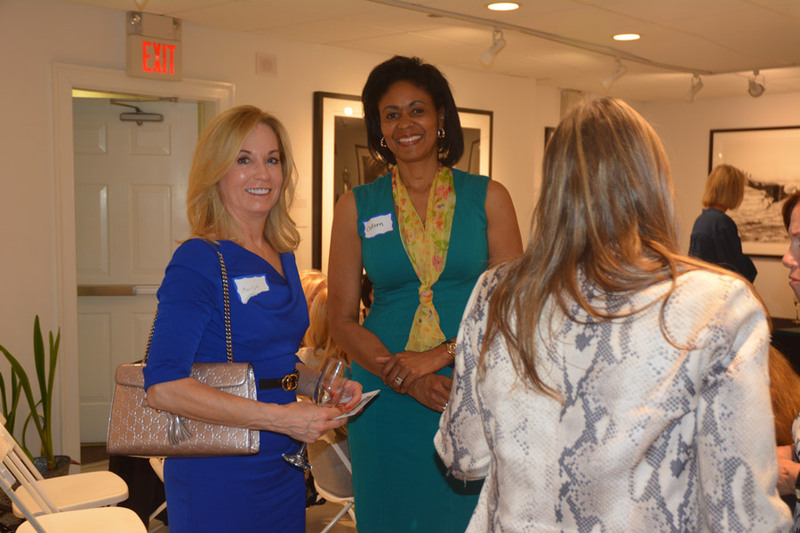 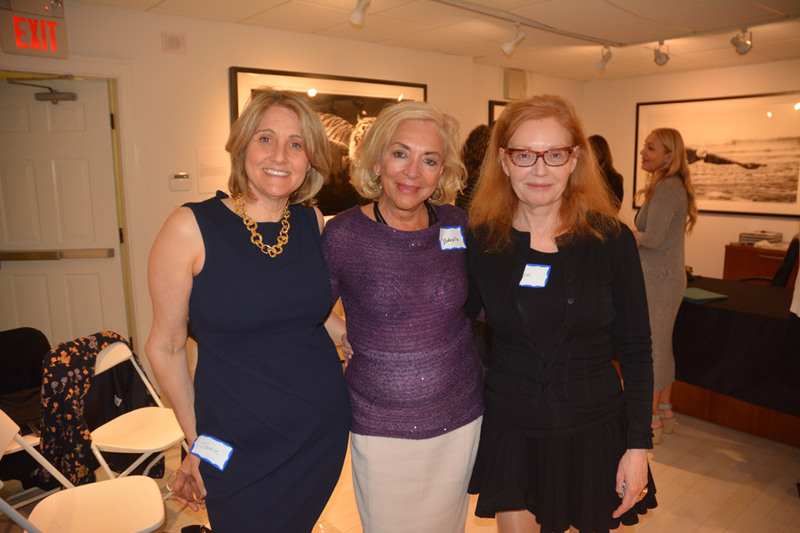 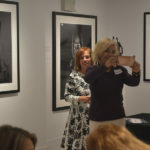 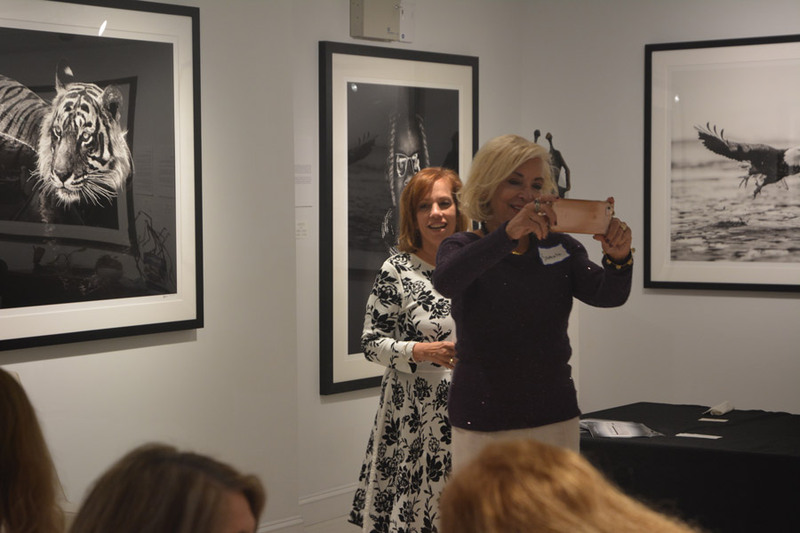 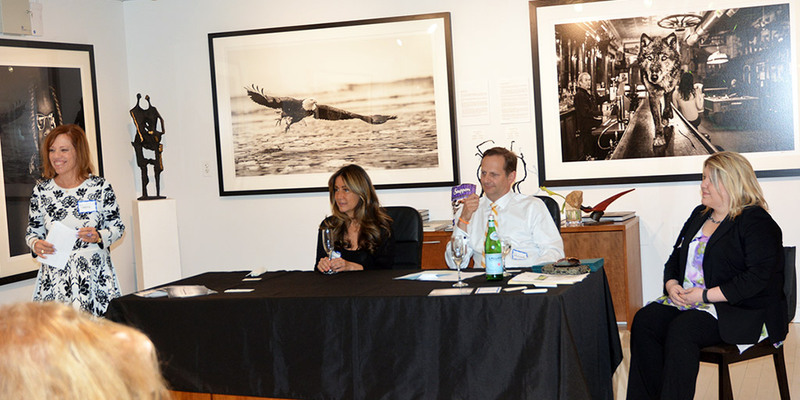 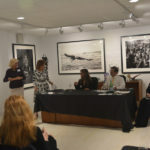 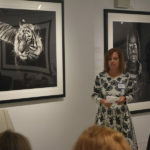 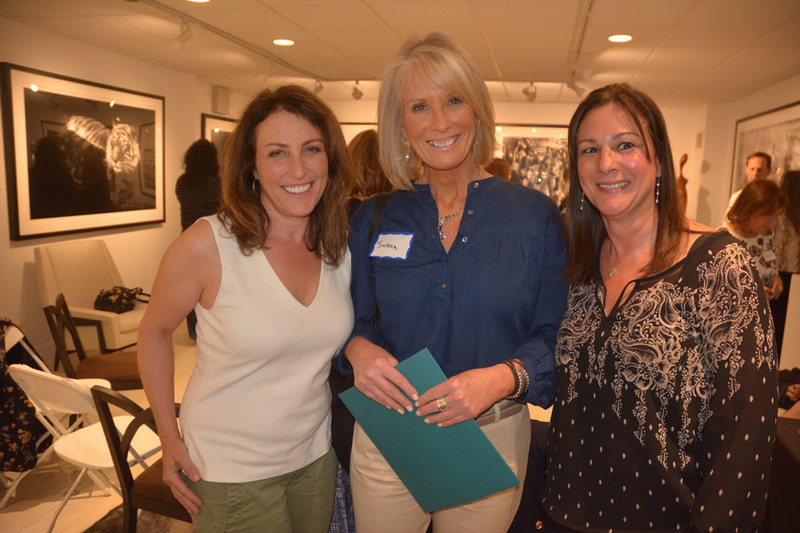 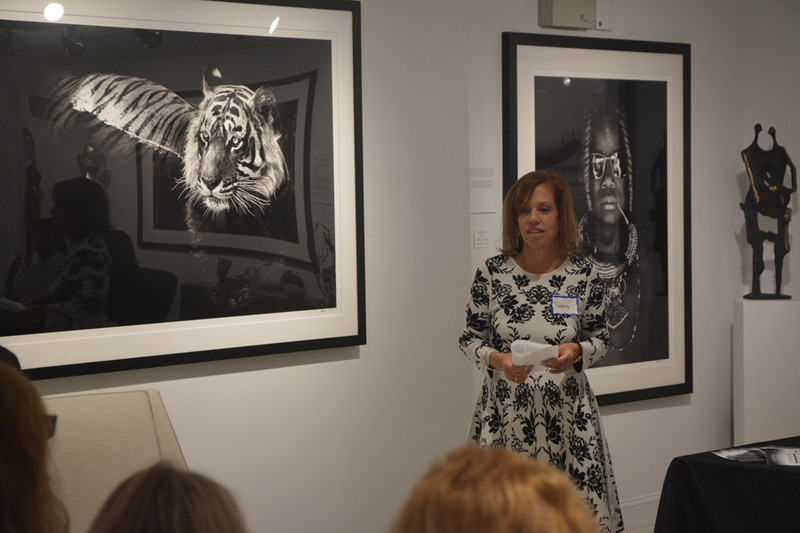 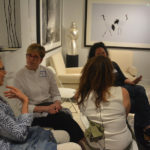 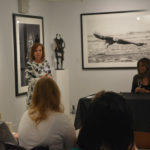 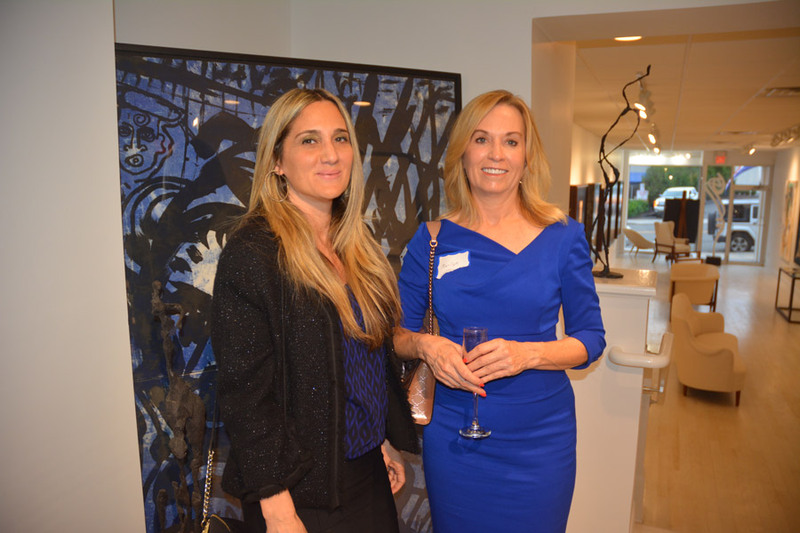 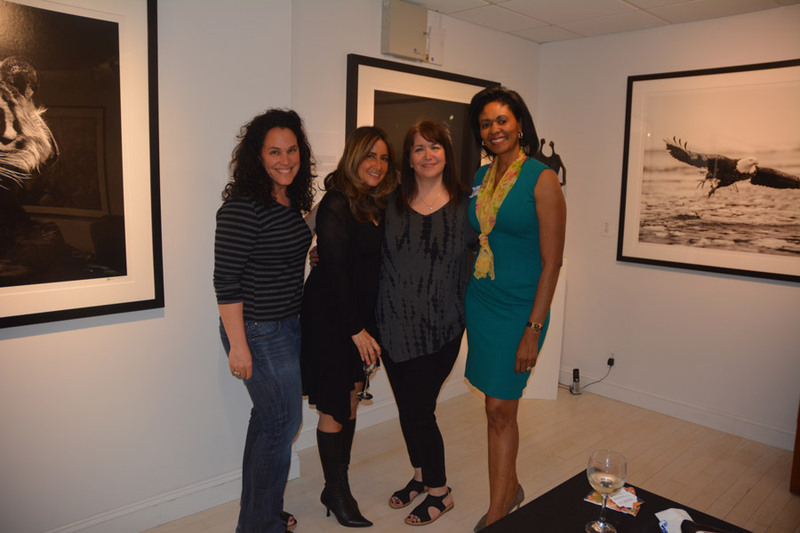 Thank you again to our host, Isabella Garrucho and Isabella Garrucho Fine Art. 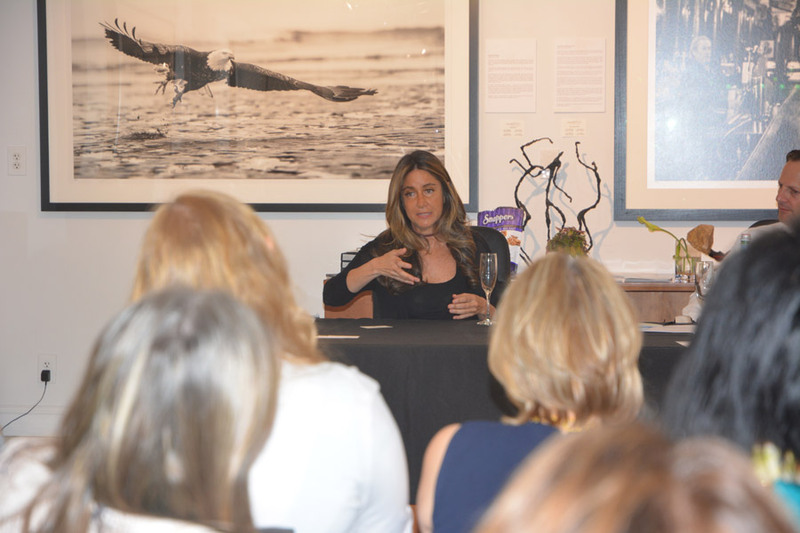 Isabella has been a great supporter of Après Divorce and empowering women. 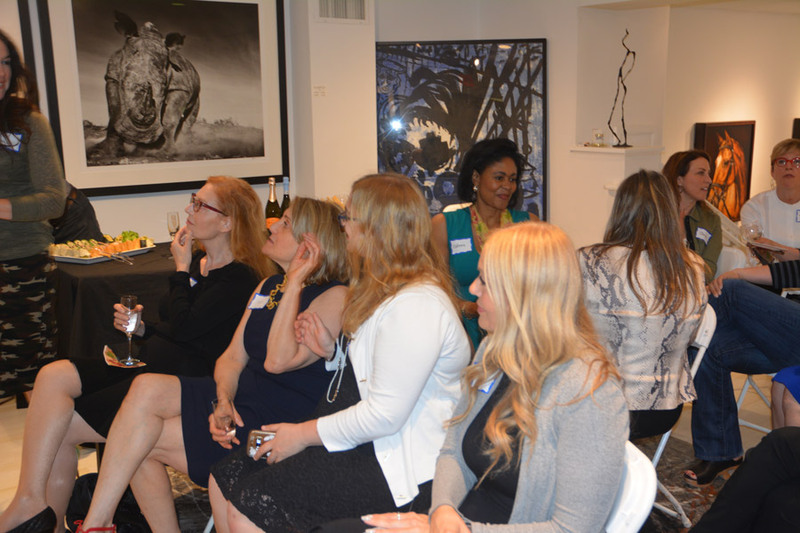 Thank you to our sponsor Attorney Richard Terbrusch who not only provided us with some interesting conversation and information, but great food and Prosecco too. 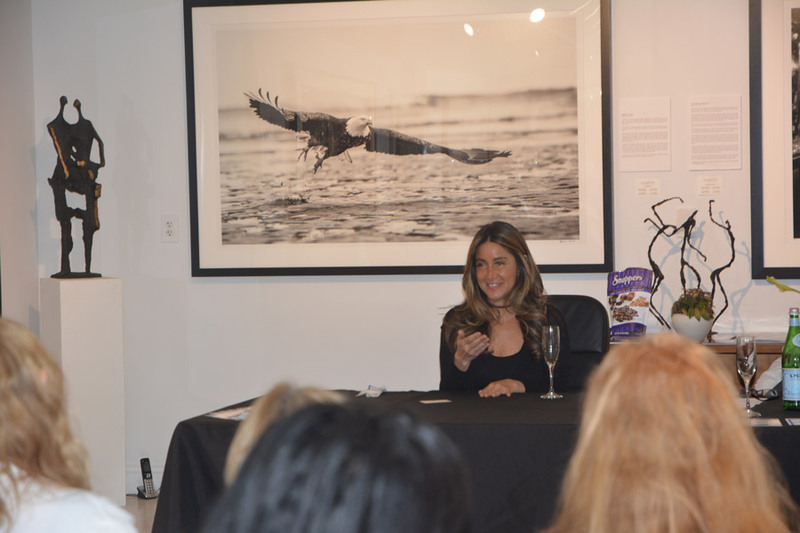 And a big thank you to a special guest, Wendy Lowy Sloane who was able to tell her story with humor, emotion and inspiration. 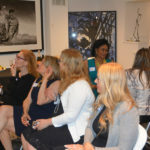 Save Monday, June 19th for our 1 year anniversary gathering and a fun topic: Après Divorce celebrates 1 year by turning up the heat on online dating! 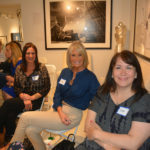 Look for details any day now.